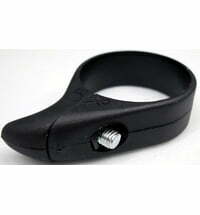 Proline is a supplier and manufacturer of various accessories that make your bike safer and better. 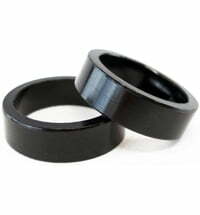 The product range includes protectors, lightings, tires,... The products convince not only due to their quality, but also by their price/performance ratio. They ensure protection and security, whether at a flat tire, in the dark or against torn trousers. Proline offers the Velo marker as additional lighting too. This is a reflective spoke clip which is attached to the spokes and provide additional security. This spoke clips are even legally bound in the US to attach to bicycles because they lead to a reduction of bicycle accidents.